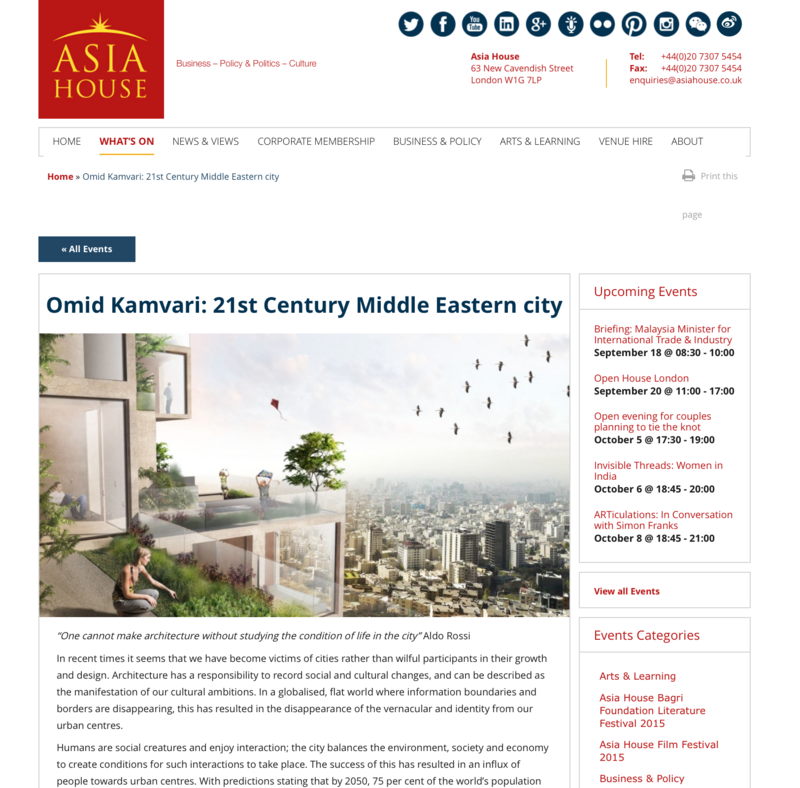 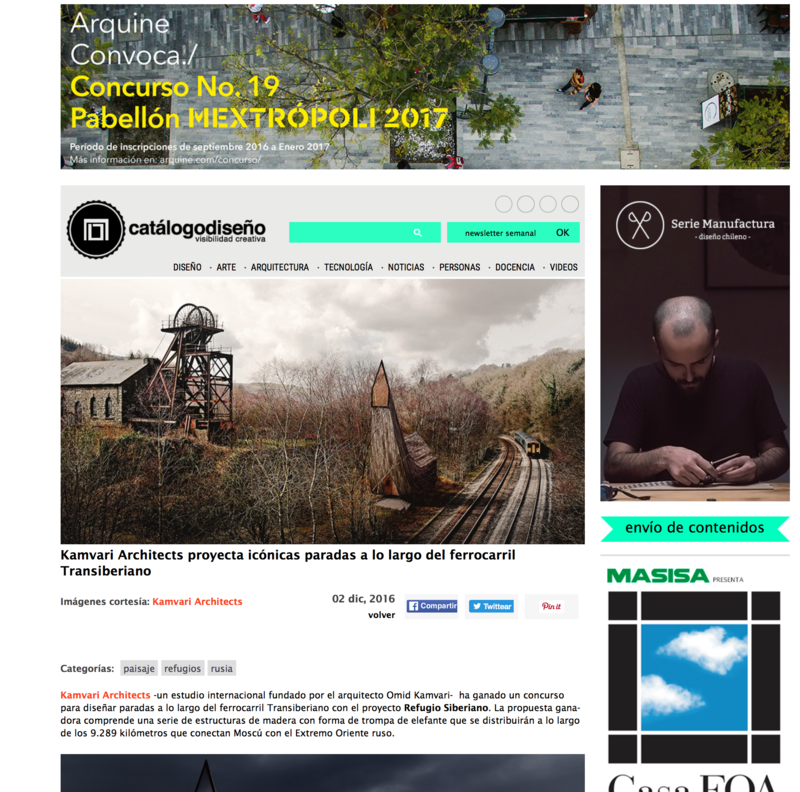 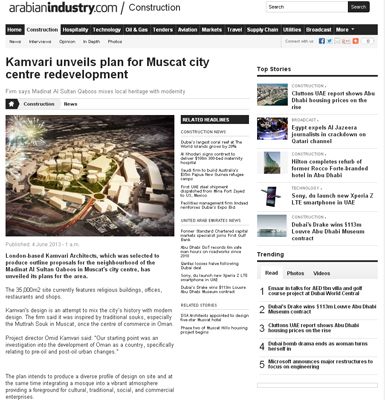 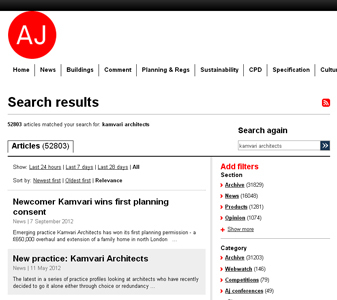 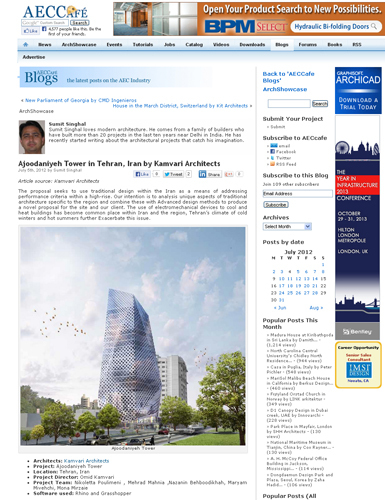 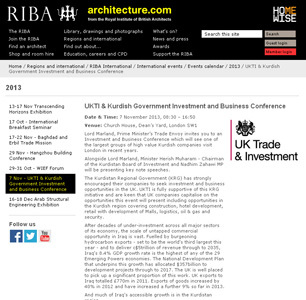 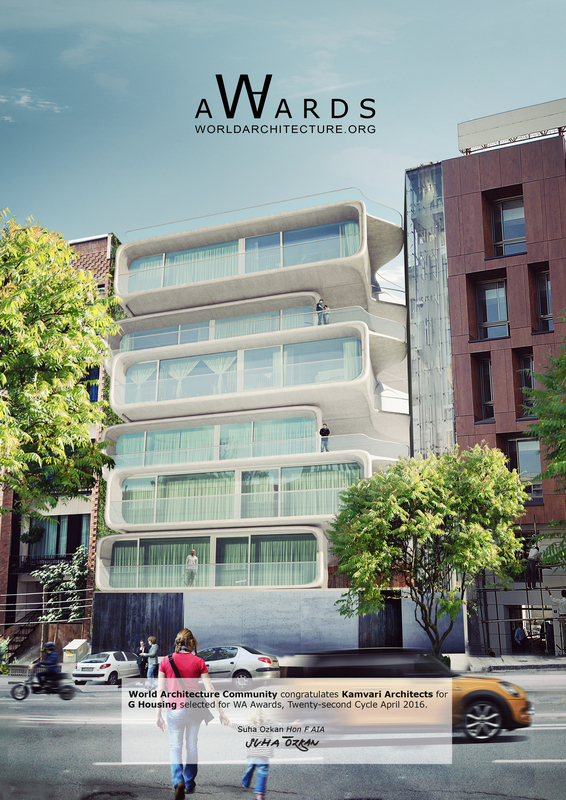 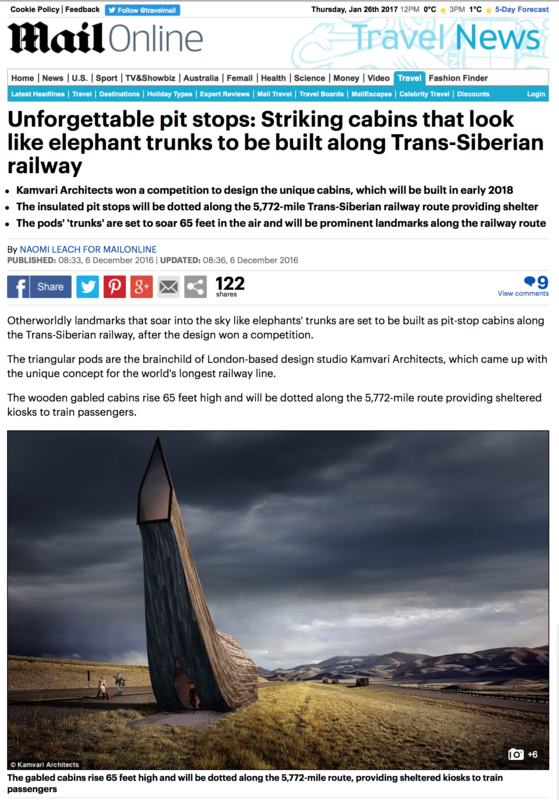 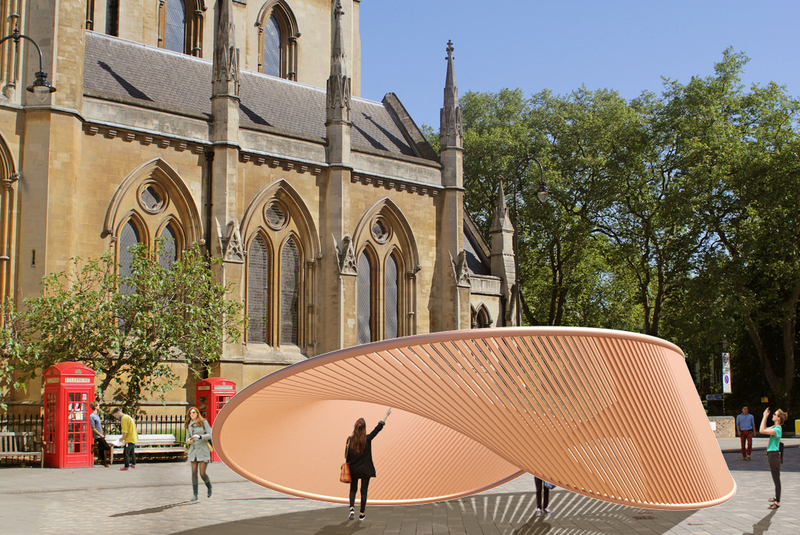 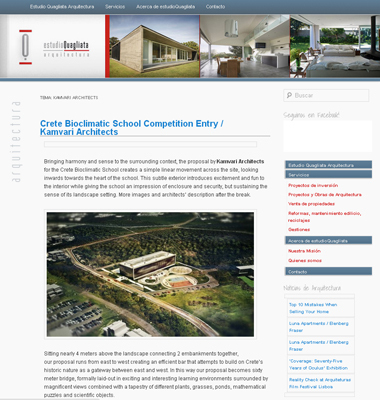 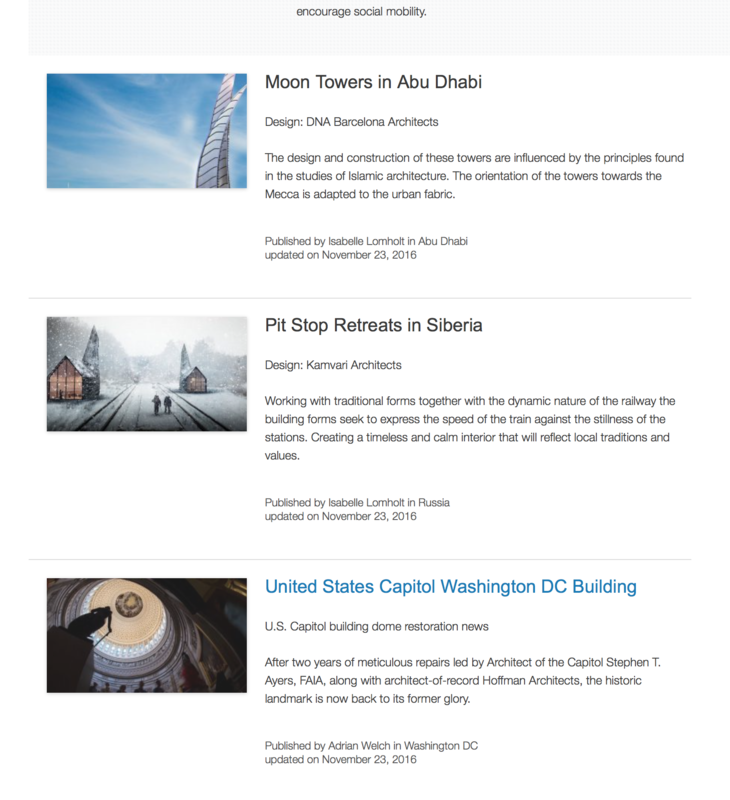 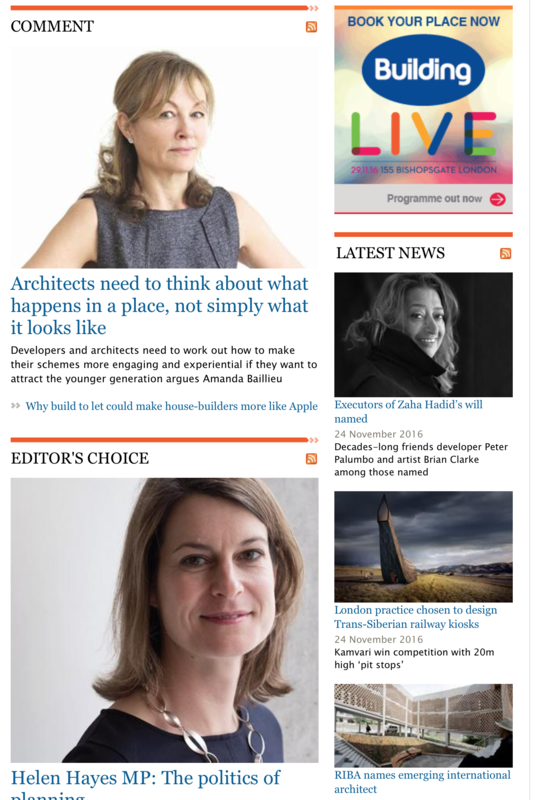 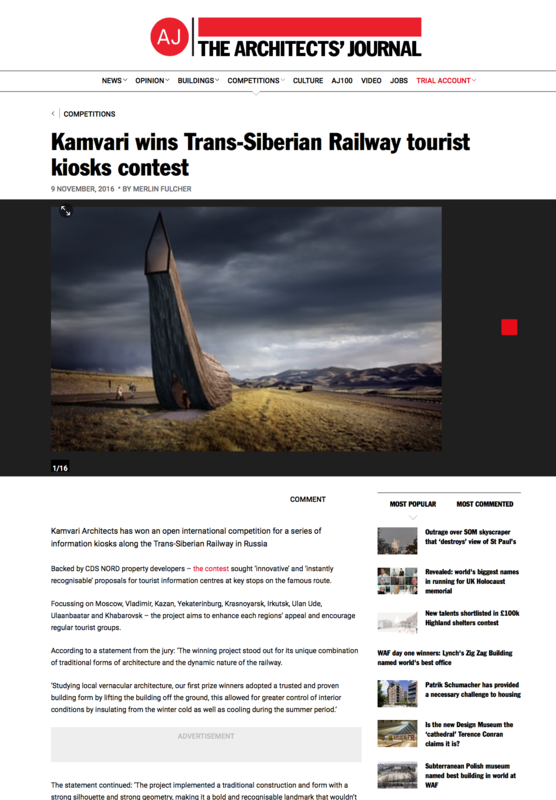 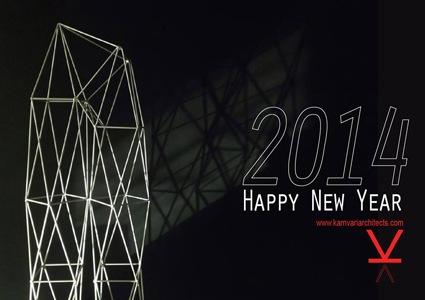 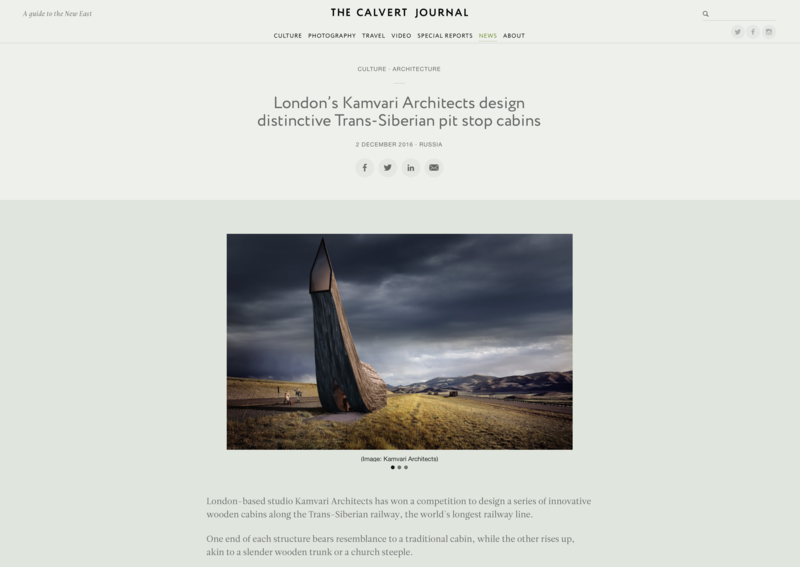 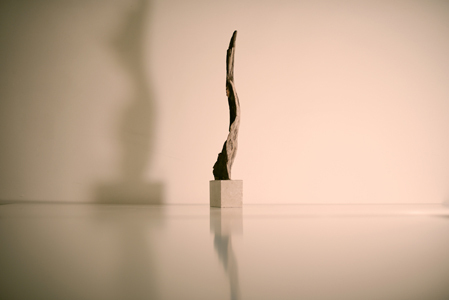 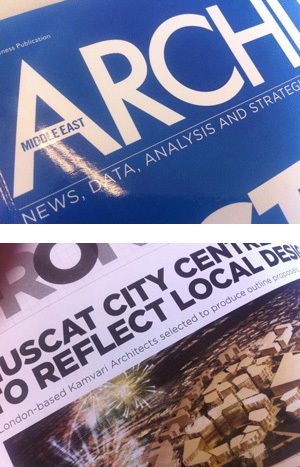 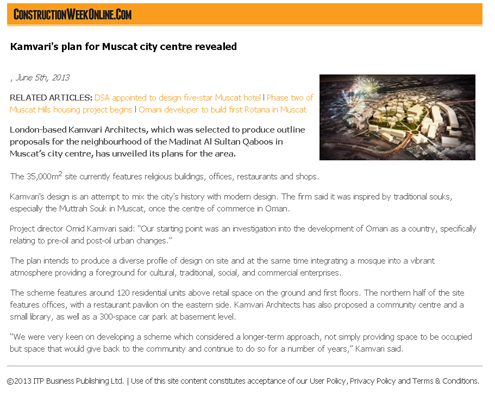 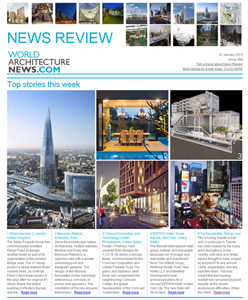 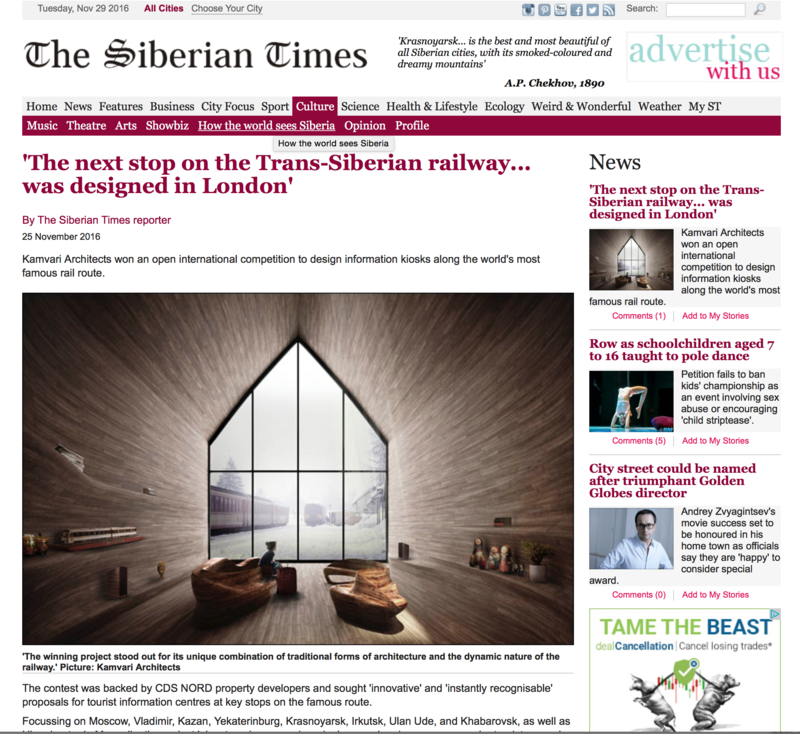 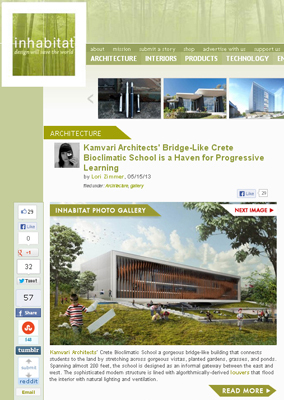 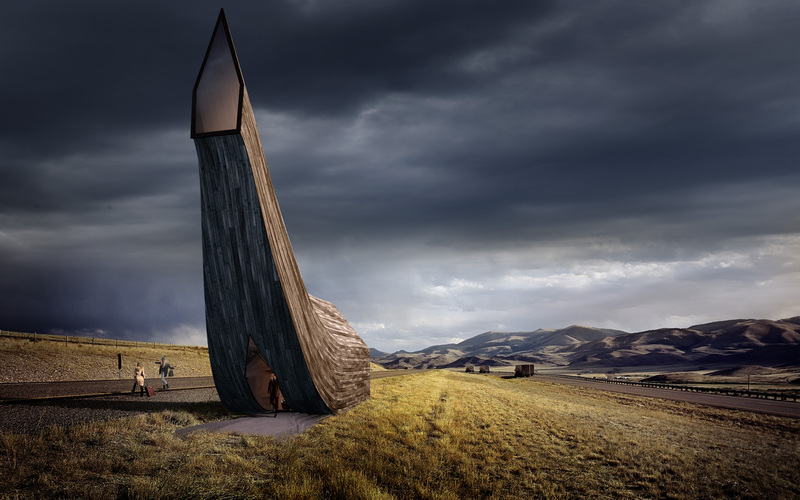 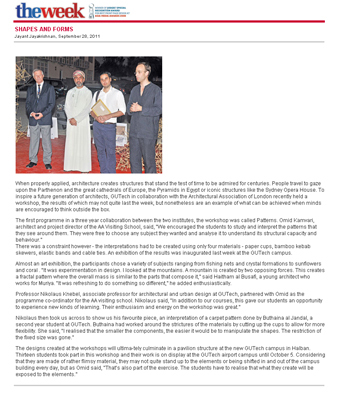 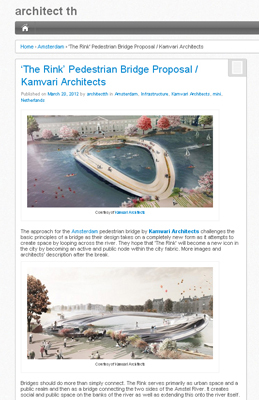 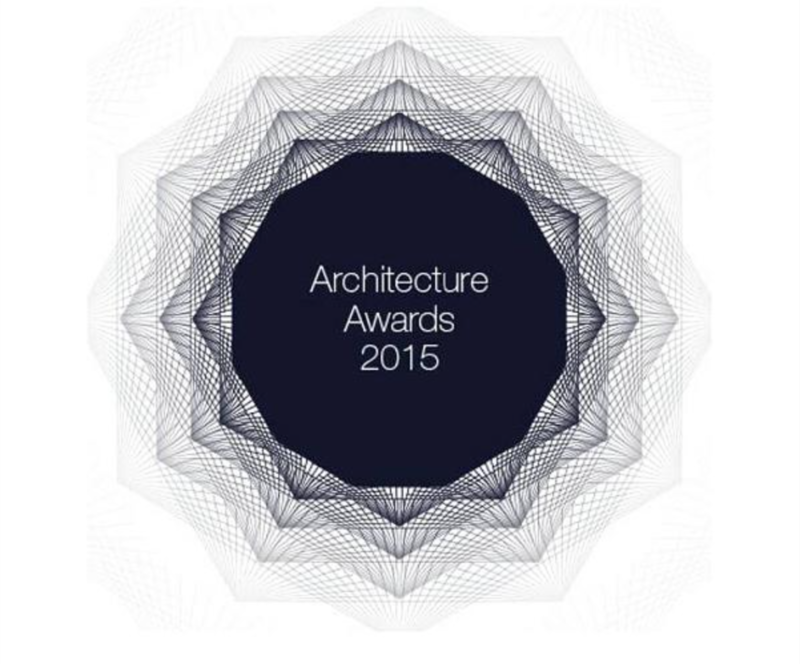 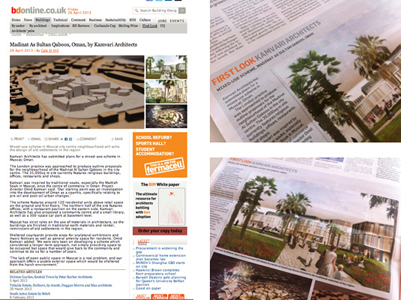 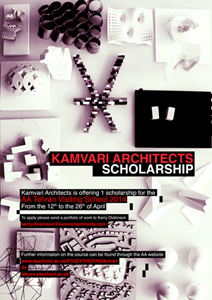 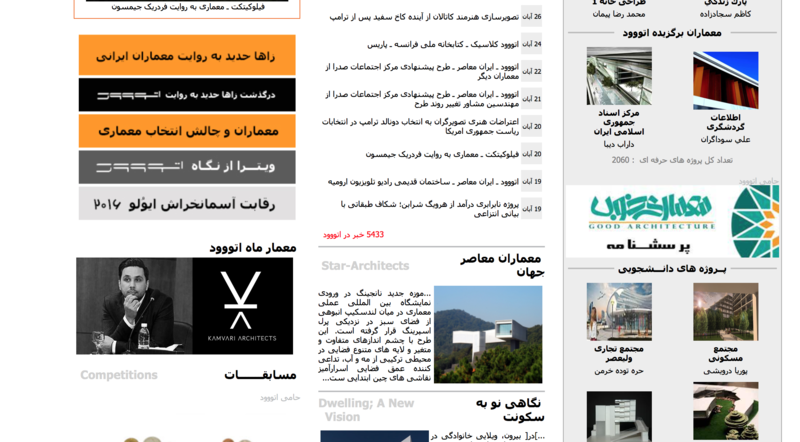 Kamvari Architect Named as Architects of the Month On Etood. 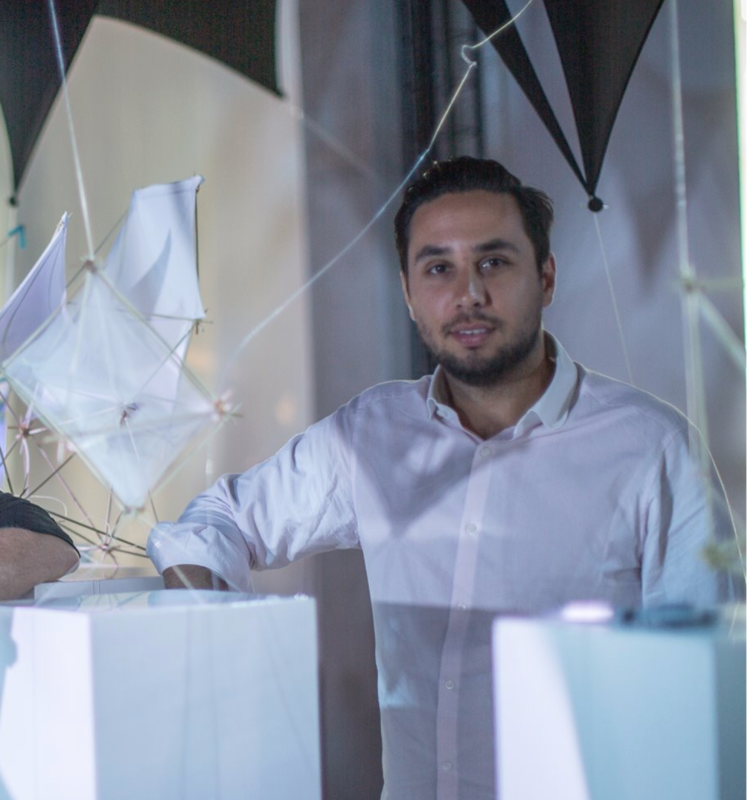 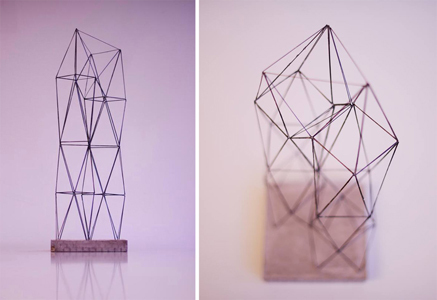 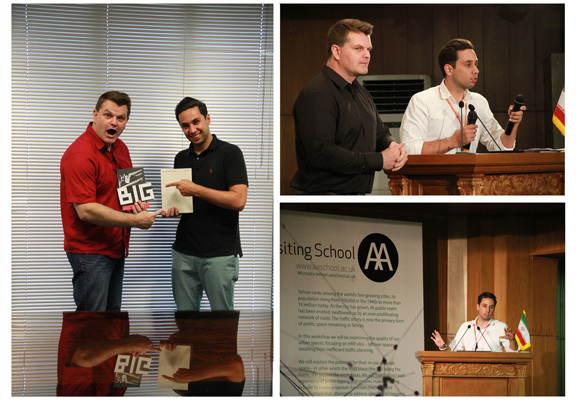 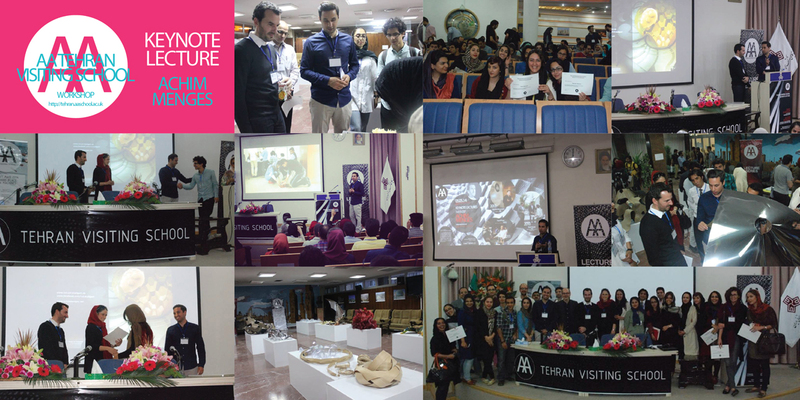 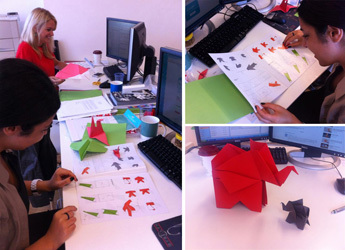 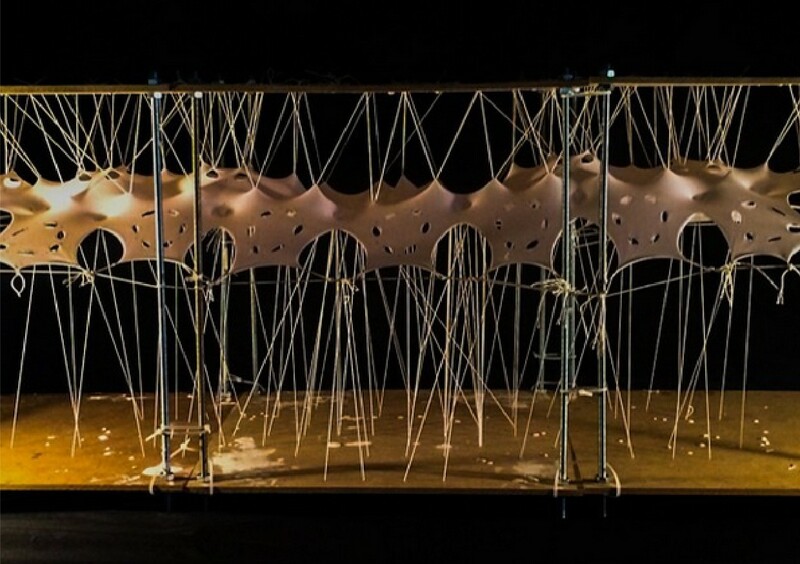 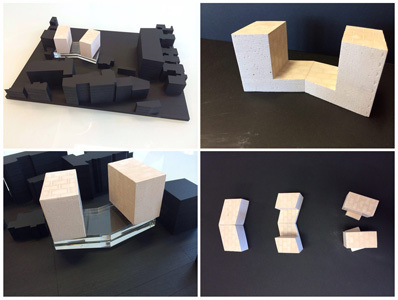 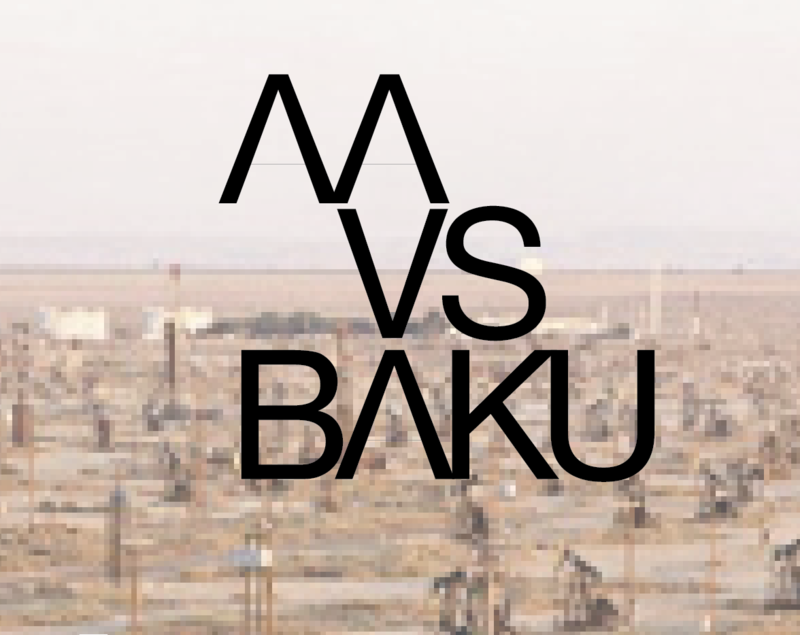 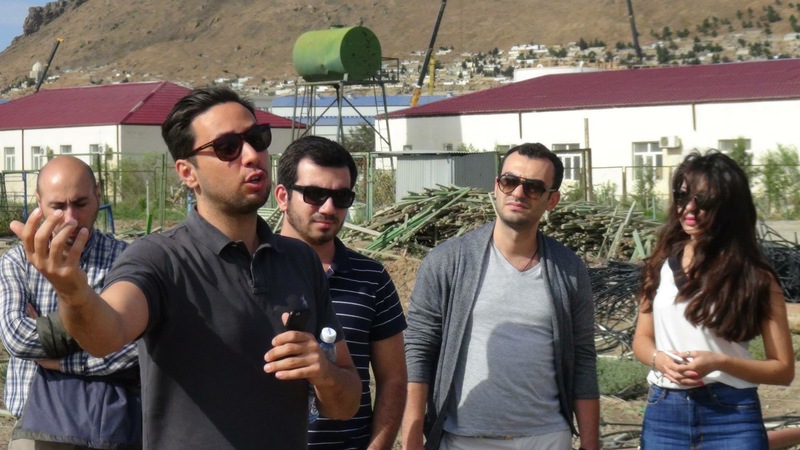 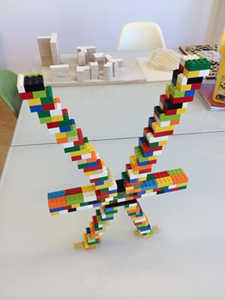 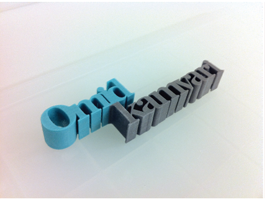 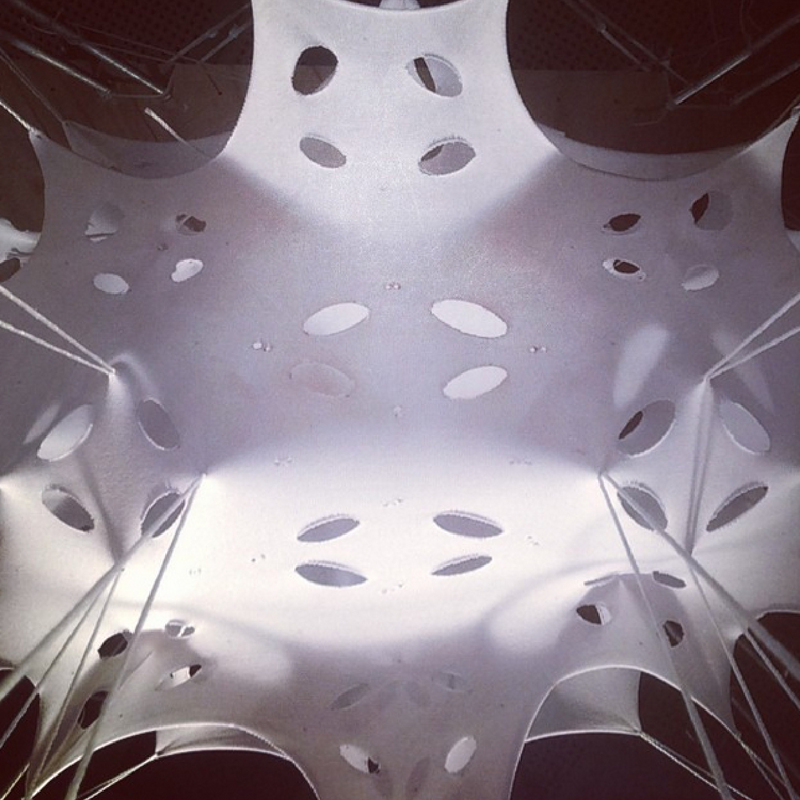 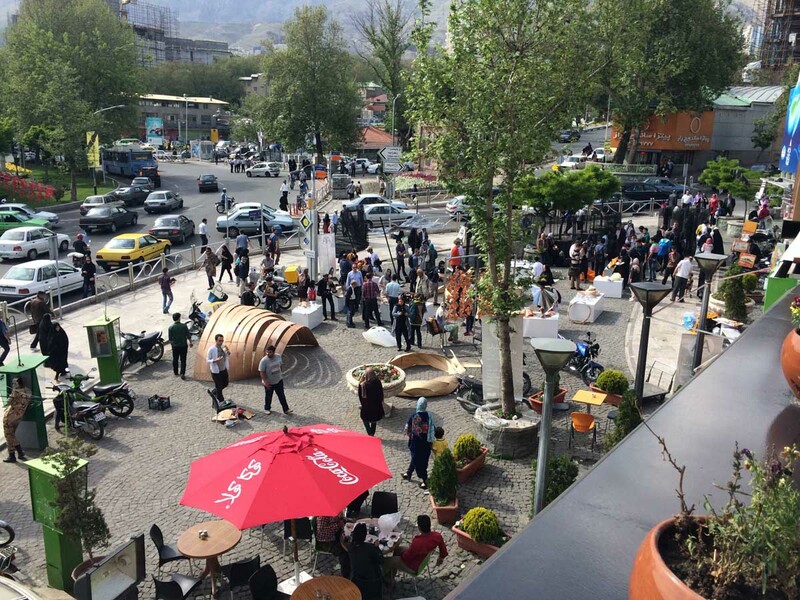 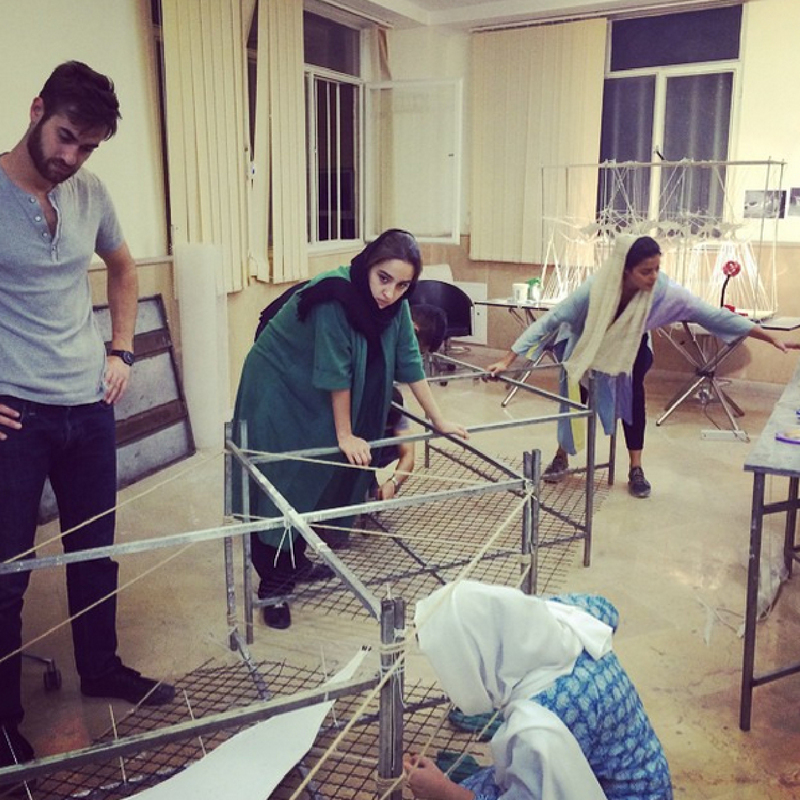 AA Tehran Visiting School…Prototypes so far! 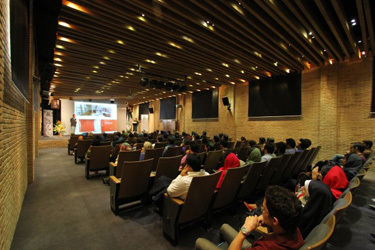 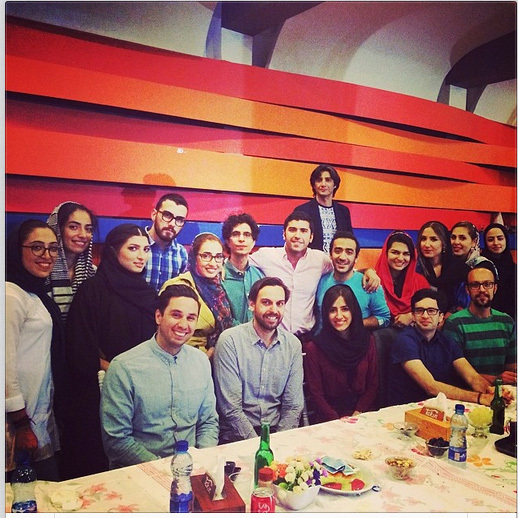 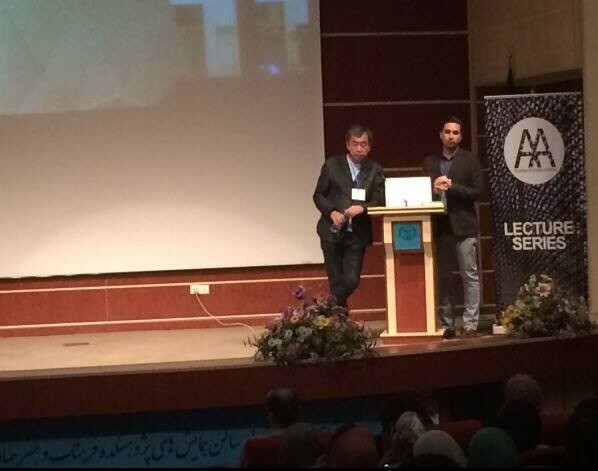 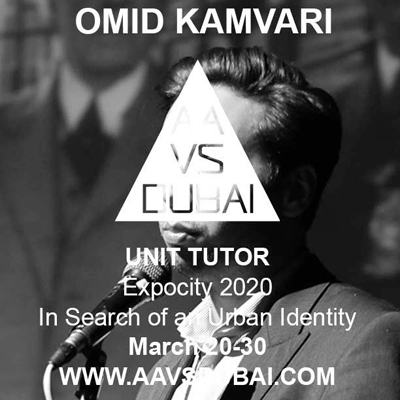 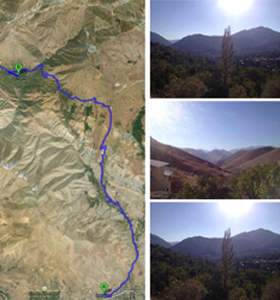 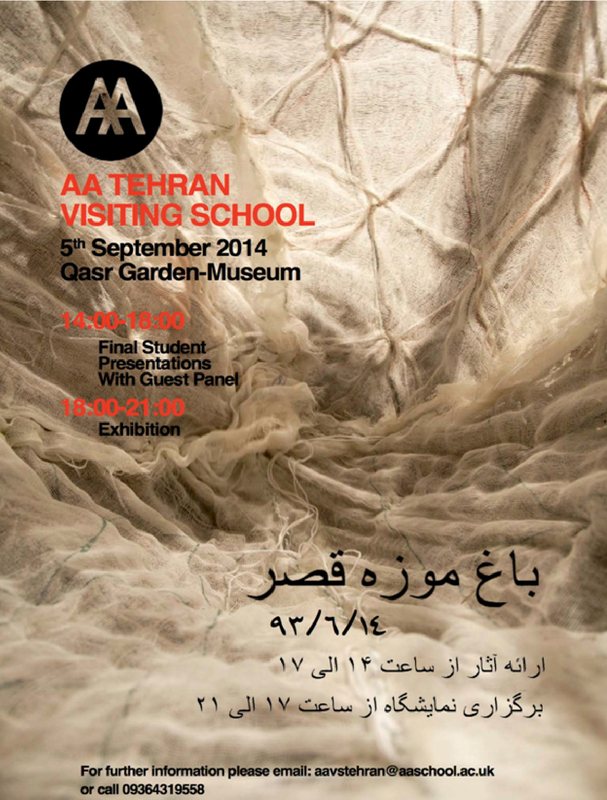 AA Tehran Visiting School….Workshop so far! 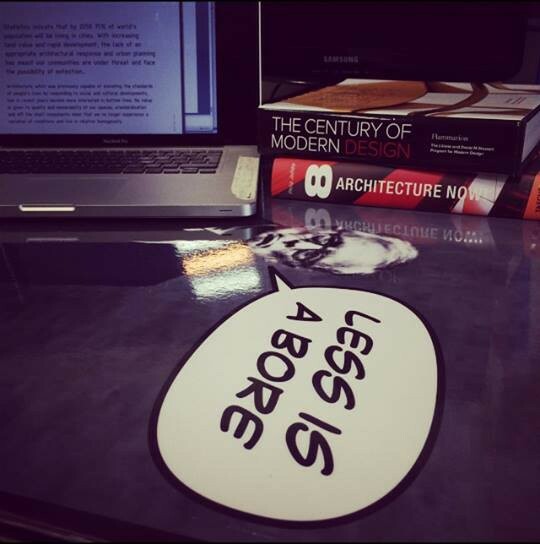 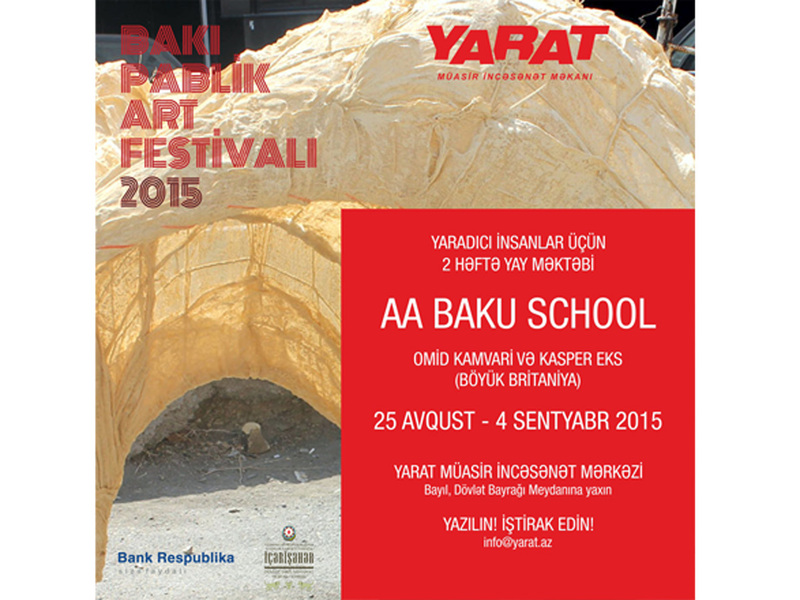 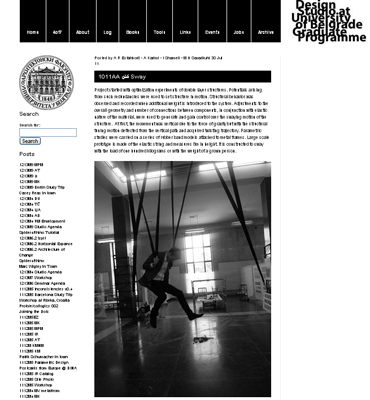 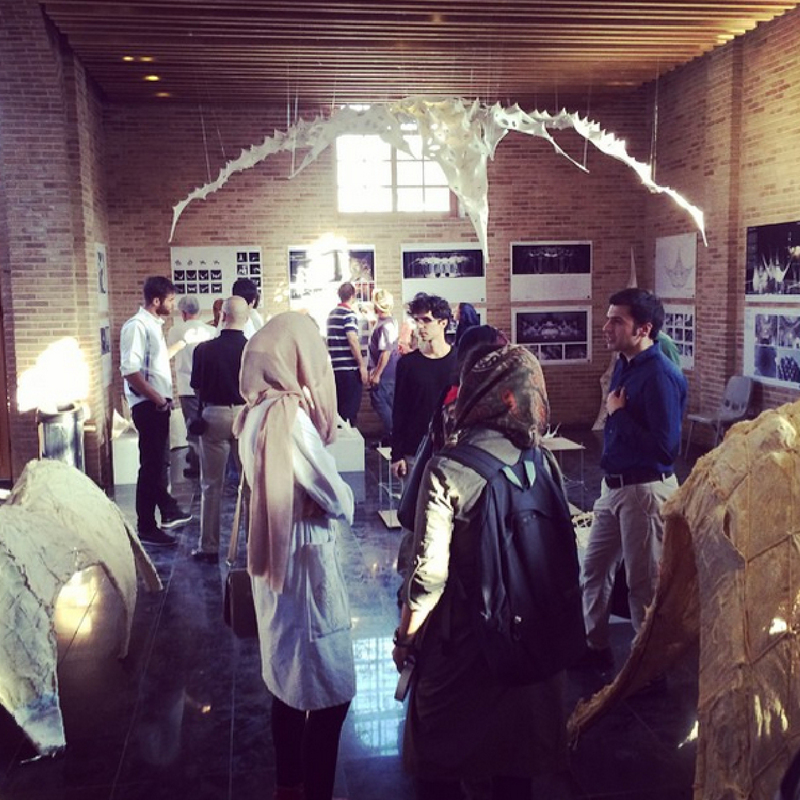 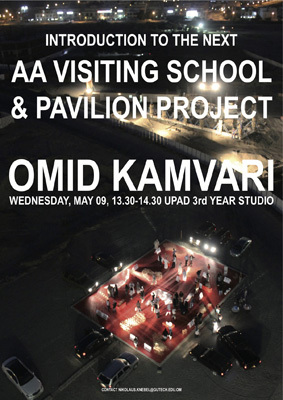 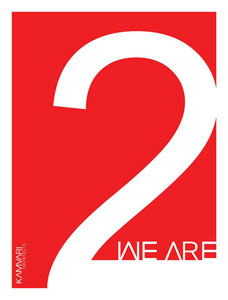 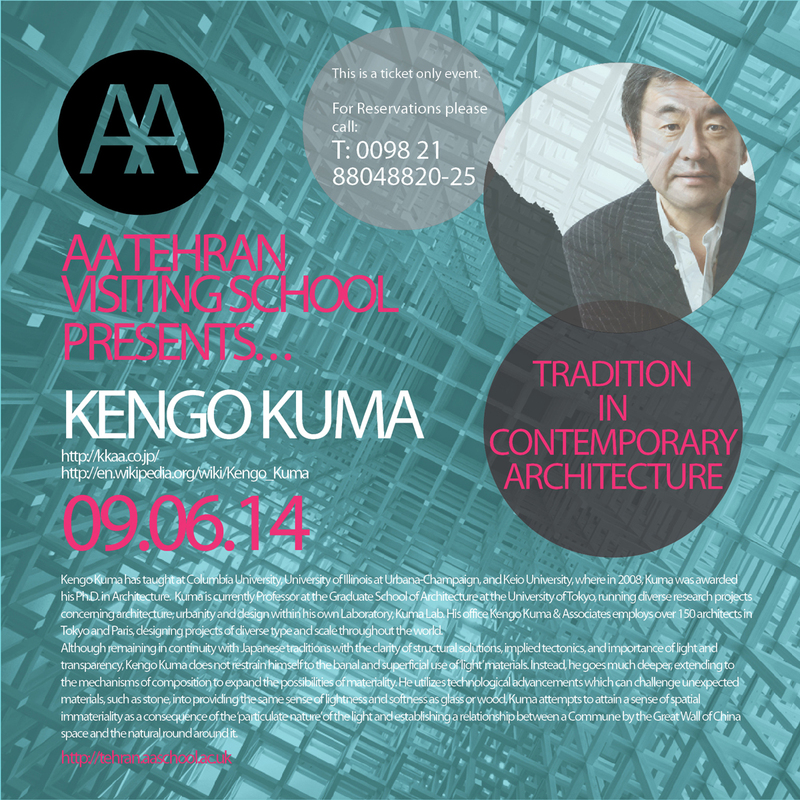 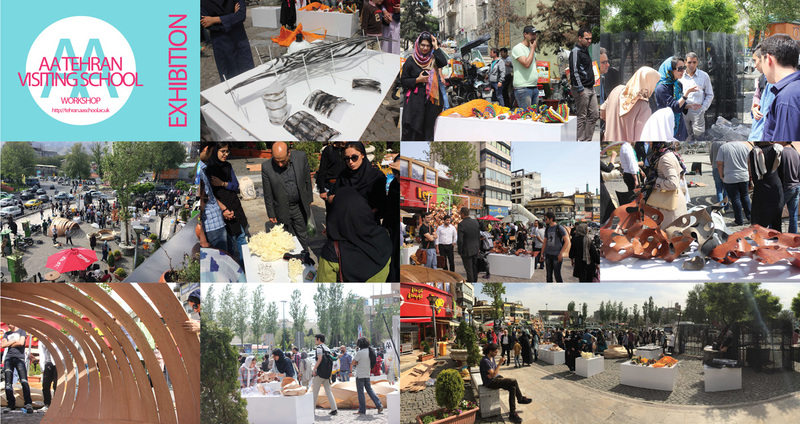 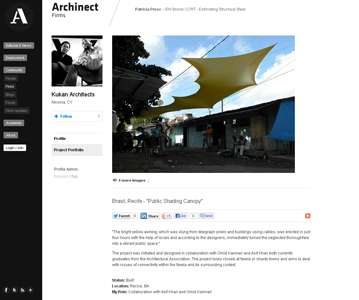 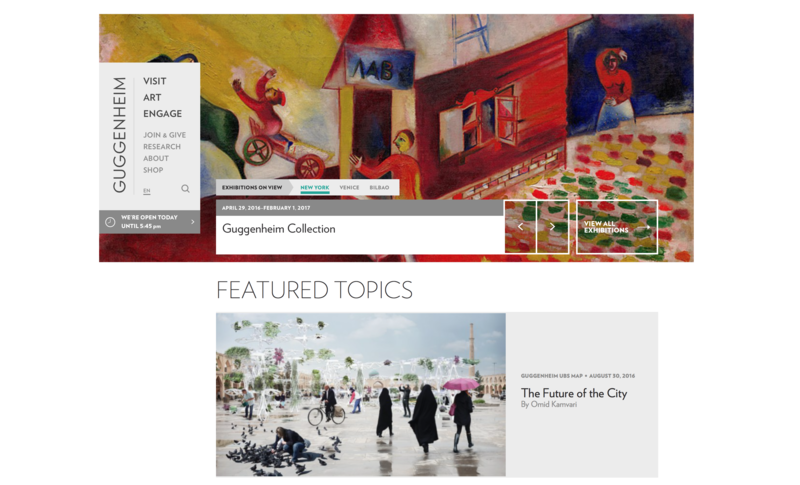 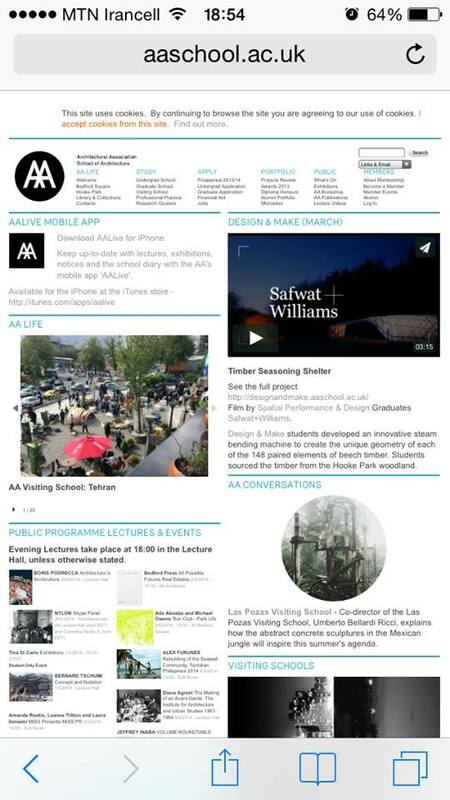 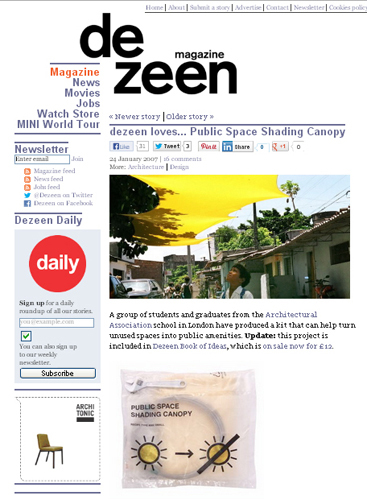 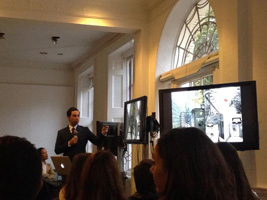 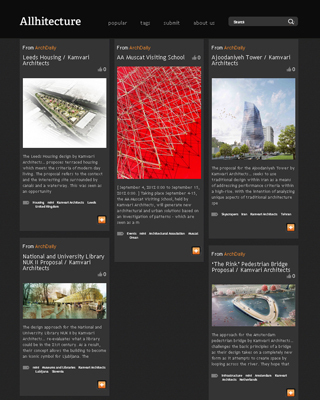 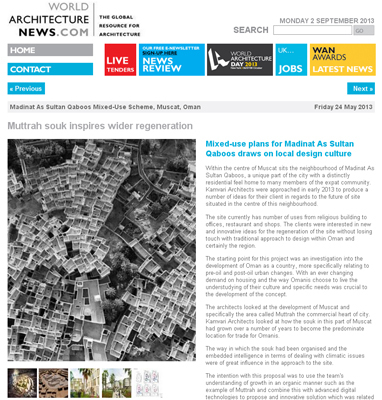 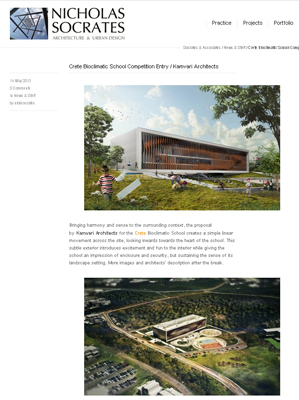 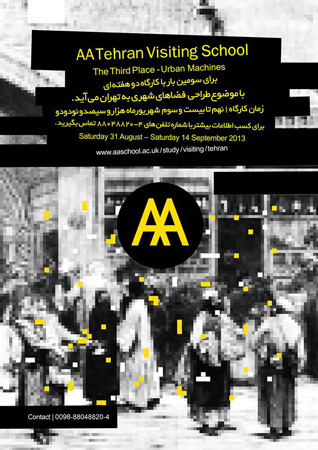 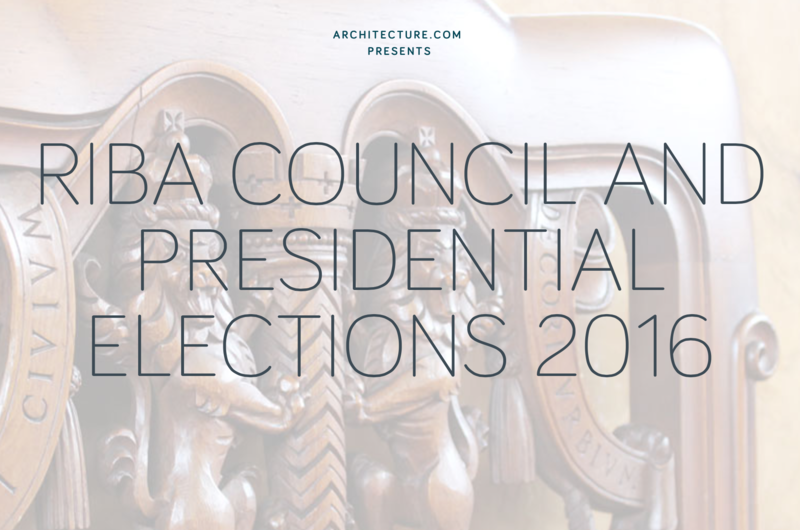 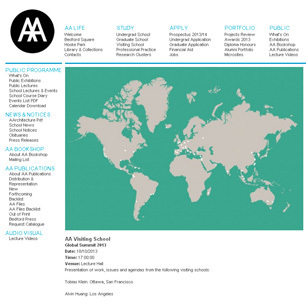 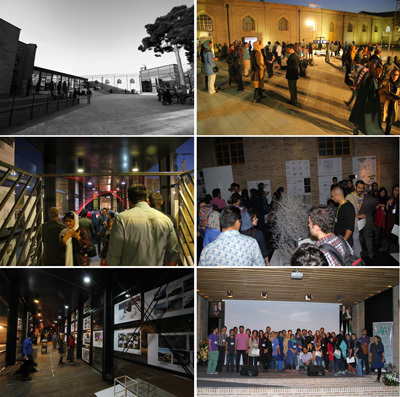 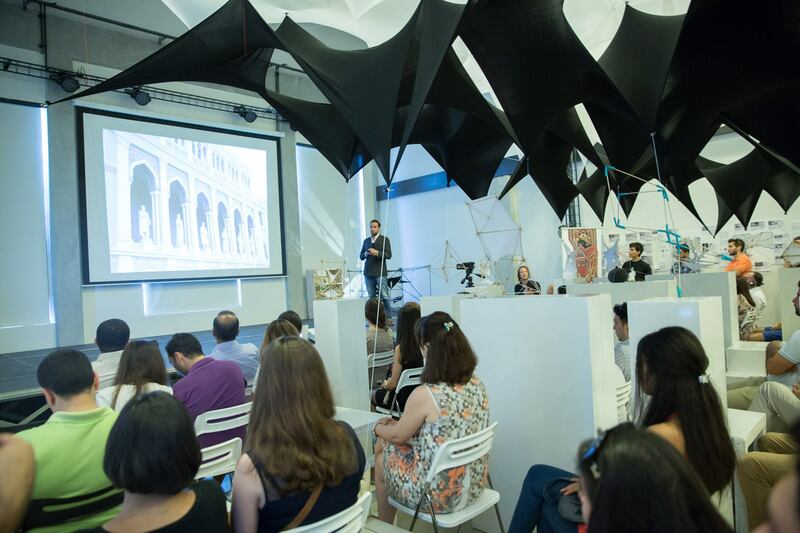 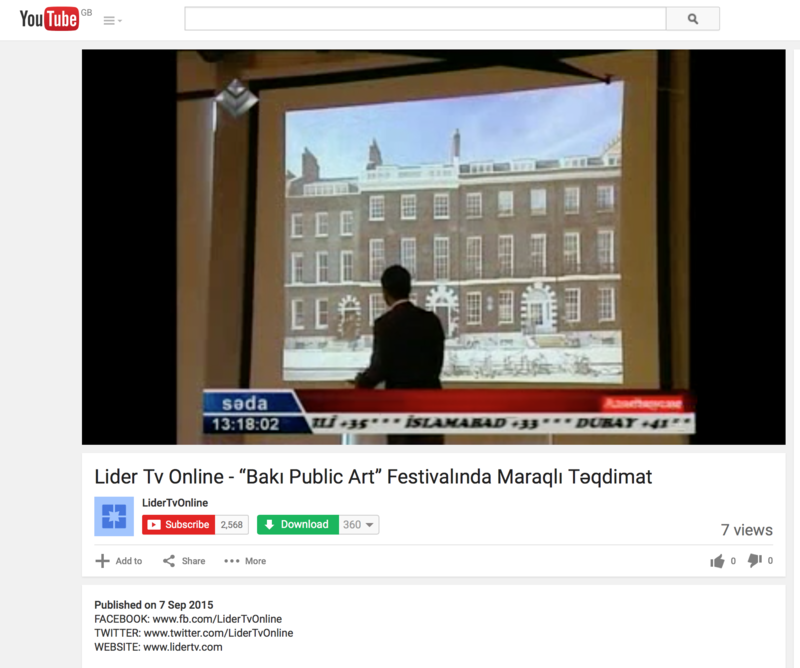 AA Tehran visiting school exhibition on the AA website.